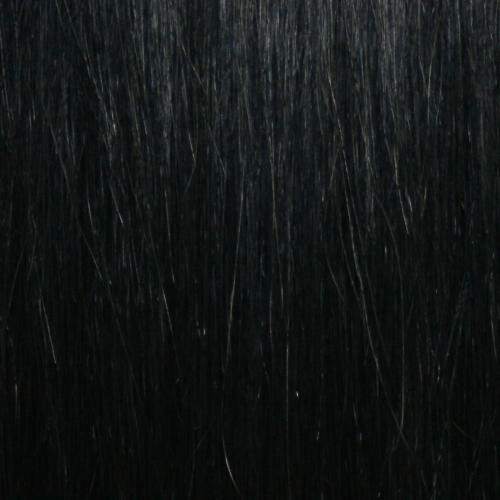 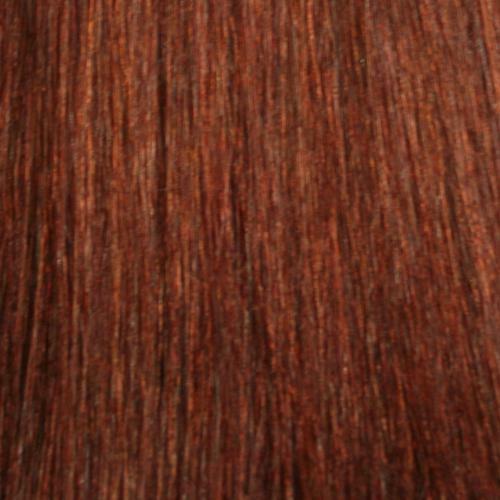 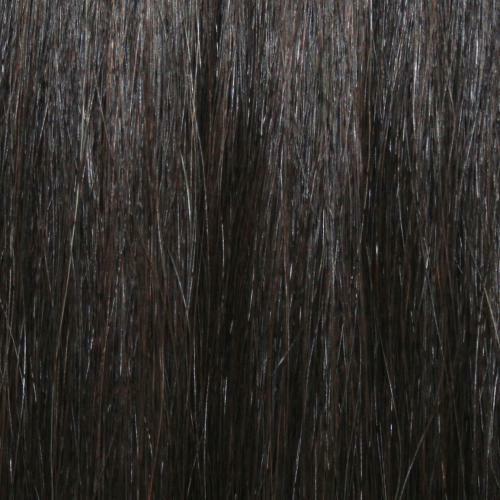 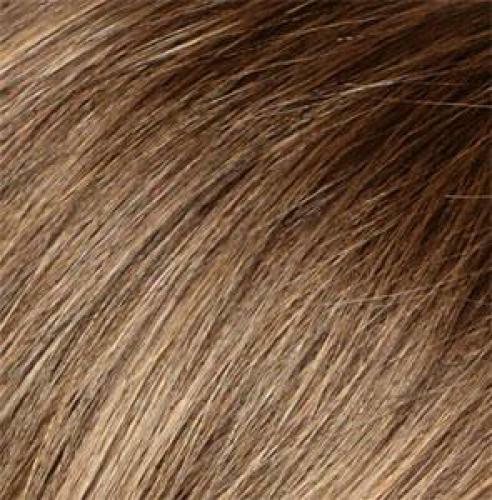 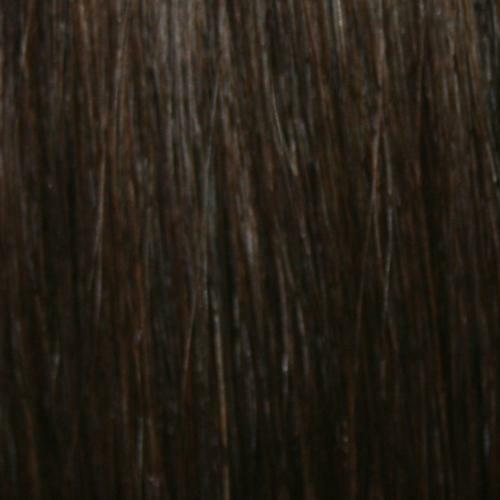 Georgia Louise® human hair extensions are guaranteed premium double drawn 100% remy human hair. 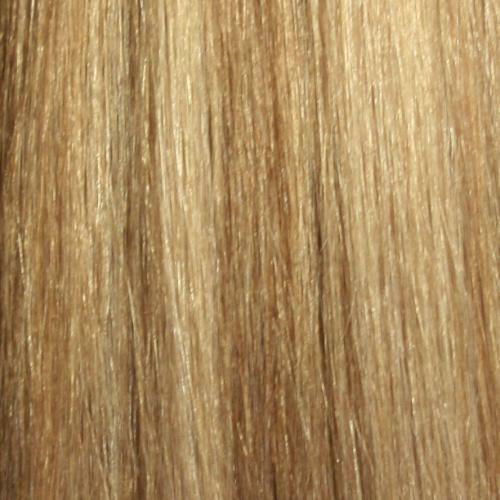 Available in a large range of straight and mixed colours. 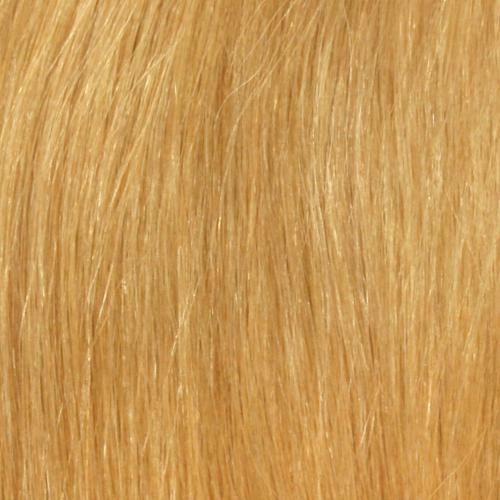 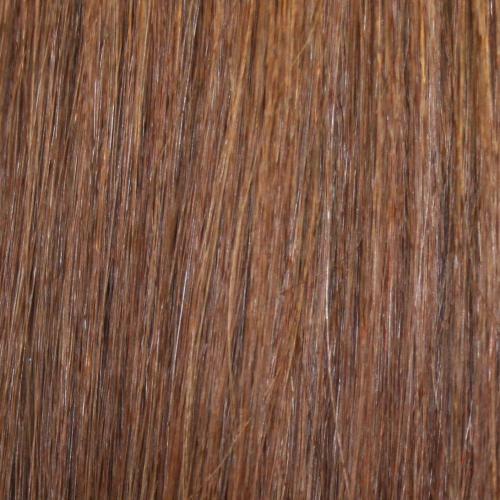 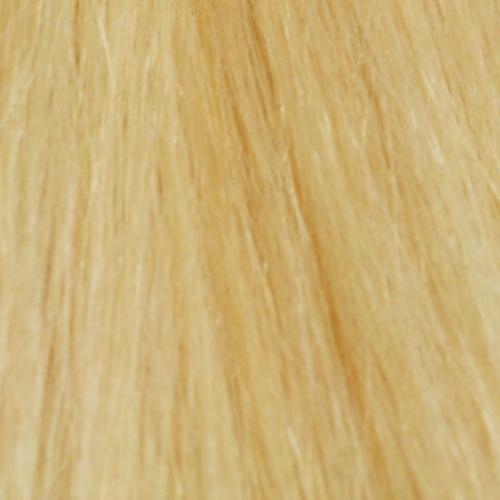 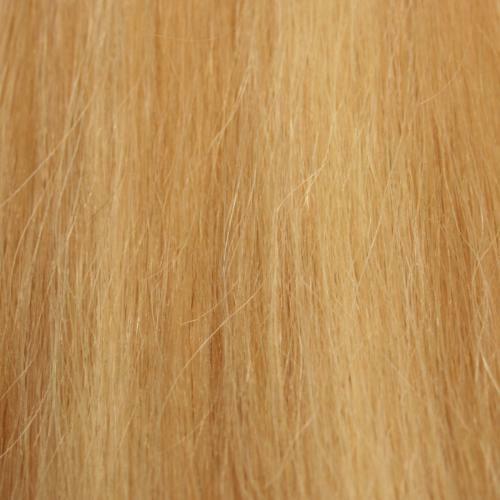 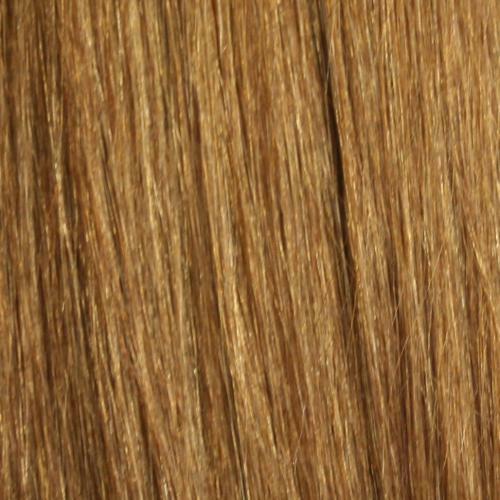 Georgia Louise® human hair 7cm Piece is a great addition to add volume and thickness.